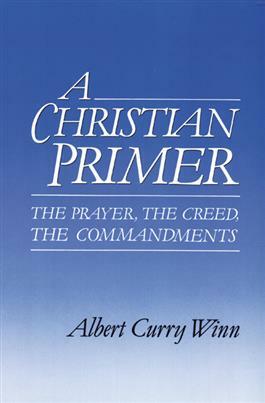 With the Lord's Prayer, the Apostles' Creed, and the Ten Commandments as his outline, Albert Winn offers plain talk about the basics of Christian faith. From these familiar sources which constitute the backbone of Luther's Catechism, Calvin's Catechism, and the Heidelberg Catechism, Winn fashions a primer to help renew faith. His book initiates a realm of Christian learning that remains important for a lifetime.